At Cracovia Dental, we are pleased to offer high-quality dental services, using the latest technology and best materials. Learn more. View a sample of our dental services, before and after. Learn more. 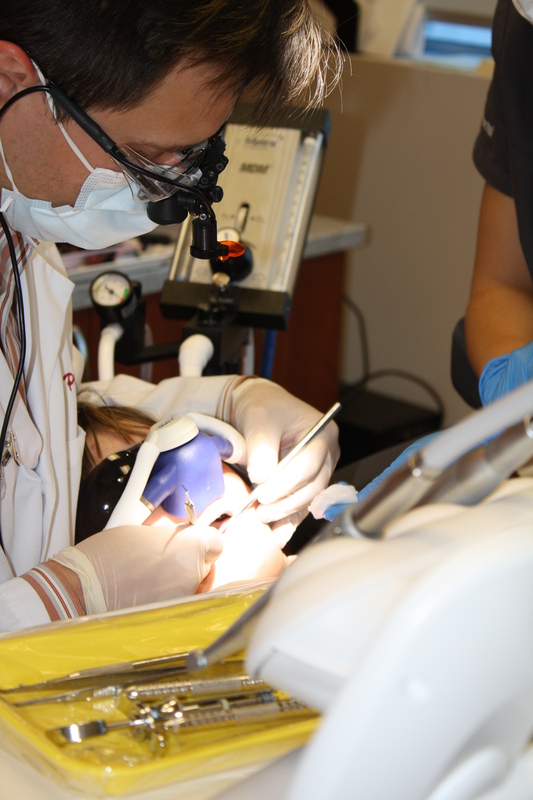 View our dental office, technology and operating rooms. Learn more. Contact us if you have any questions or would like to make an appointment. Learn more.